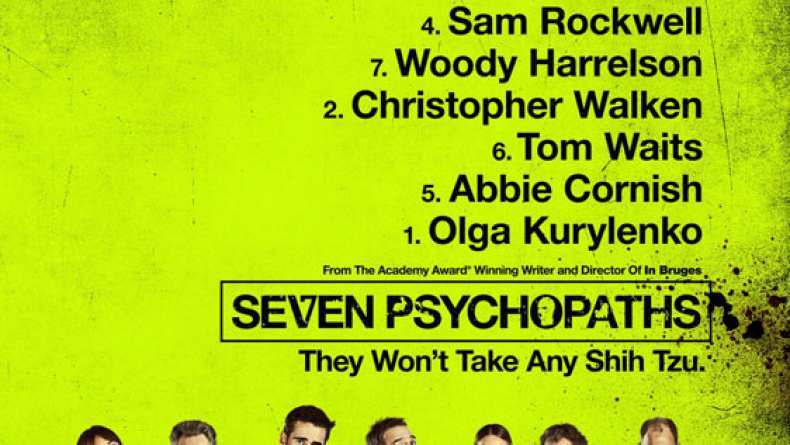 Featurette for Seven Psychopaths takes an in-depth look at Woodie Harrelson and his character Charlie. Clip shows footage from the film while interviewing cast and crew. Sep 28, 2012 How Many?